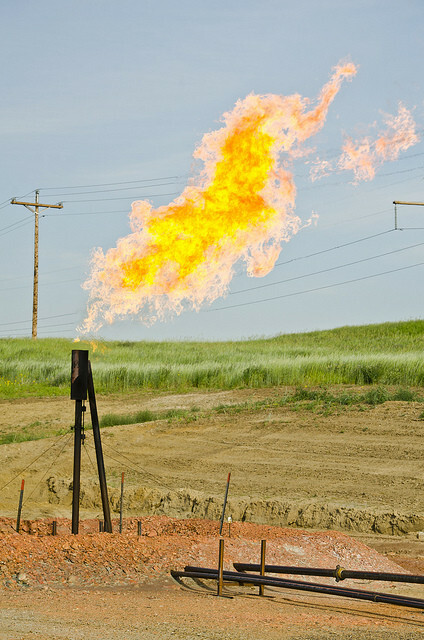 Orvis State natural gas flare head, Evanson Place, Arnegard North Dakota. Credit: Tim Evanson, CC BY-SA 2.0. Methane, the primary ingredient of natural gas, has been receiving more bad press than usual lately—courtesy of the massive natural gas leak that erupted on Oct. 23, 2015, at the Aliso Canyon underground storage facility near Los Angeles. California Governor Jerry Brown declared a state of emergency, and thousands of families were evacuated. After unsuccessful initial attempts to plug the leak, Southern California Gas Company was finally able to build a relief well to capture the leaking gas. On February 18, 2016, nearly four months later, officials announced the leak had been permanently sealed. 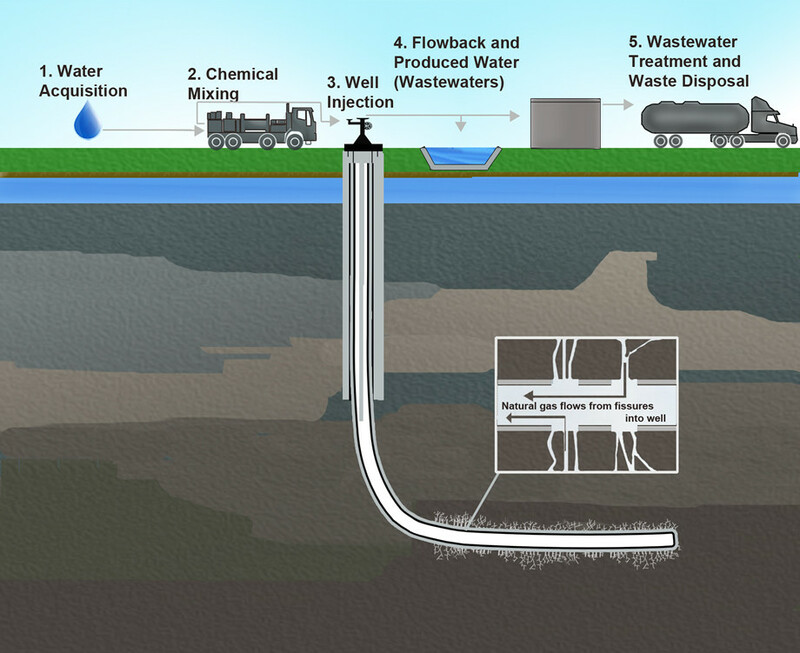 This entry was posted in Environmental Management, Environmental Policy & Regulation, Health & Ecological Risk Assessment, Sustainability and tagged Aliso Canyon, gas leak, methane, methane leak, natural gas, oil and gas industry, Porter Ranch on March 4, 2016 by Integrated Environmental Assessment and Management.